Lovot is an adorable little robot that just about anyone would love to have in their house. It’s soft, fluffy, and totally huggable! But it’s also packed with smart features that make it the perfect companion for your home. It might not clean your home like a robot vacuum, but it’ll look much cuter! 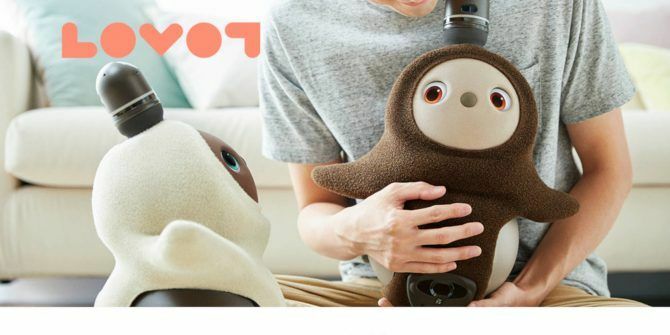 The Lovot robot comes from a Japanese company called Groove X. It’s kind of like a mix between a snuggleable little teddy bear and a smart robot. The adorable little robot sits on wheels so it can move around its space. It also features big eyes that make it look expressive, which is designed to help build an emotional connection with humans. Which will, of course, make it that much easier for the robot to take over the world when the time comes. It’ll just take over the world with love! Getting into the nitty gritty of the robot, it features a suite of sensors that can feel touch, giving people a natural way to interact with it. 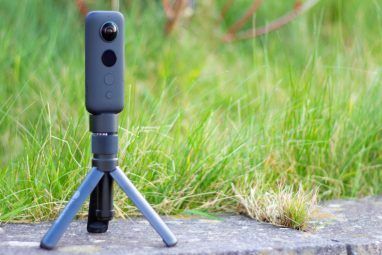 It has a 360-degree camera on its head that’ll let it see the world around it and interact with what it sees. 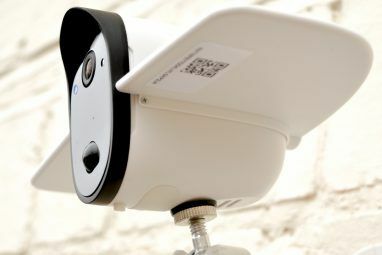 It also has a microphone that lets it detect where sounds are coming from. Even crazier, it comes with thermal sensors that allow it to tell the difference between human beings and inanimate objects. Taking that even further, the company actually claims that it can pick out its owner instantly! When Can You Buy This Adorable Robot? The little Lovot will be available in Fall 2019. It won’t be easy on the wallet though, as it’ll cost a whopping $3,100 (349,000 Yen). 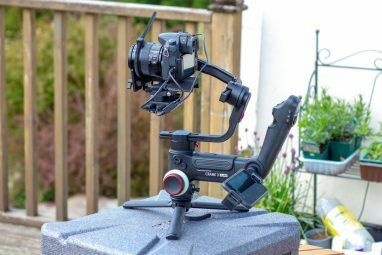 While it’s not for the budget conscious, it’s certainly a cool robot, and the sensors could be applied to other types of robots going forward. Want to know more about robots? Check out this fascinating article about how robots learn How Robots Are Learning to Read and Think How Robots Are Learning to Read and Think What does it mean for a robot to be able to read and understand text? And more importantly, how is it possible for a robot to do that? Read More .